Valerie Martínez has recently completed a volume of translations of Uruguay’s Delmira Agustini (1886-1914). 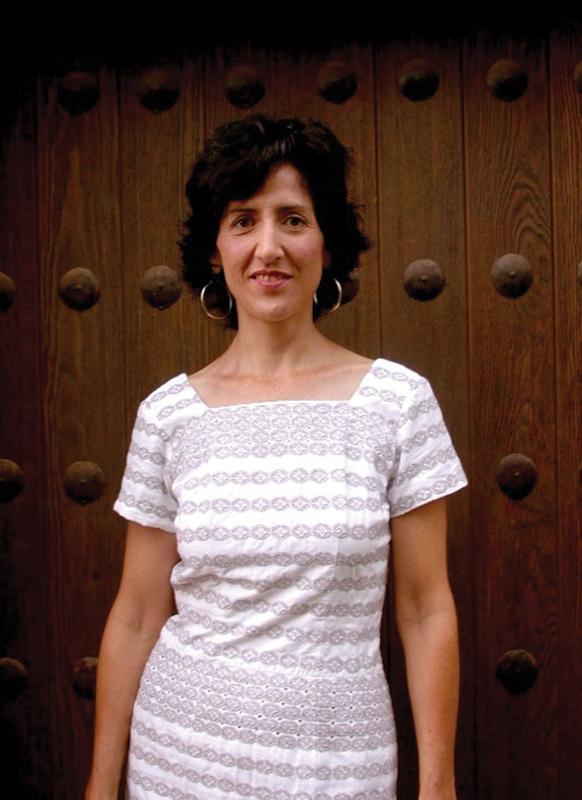 Her poems have appeared in numerous journals and anthologies and she has taught writing at the Universities of Arizona and New Mexico, as well as in rural Swaziland. She was assistant editor of Reinventing the Enemy ‘s Language, an anthology of native women’s writing (Norton, 1997). She is currently on the English faculty at New Mexico Highlands University.